How Do You Figure Out What God Wants You to Do with Your Life? The Big Idea: Reading the Bible won’t make you perfect, but it will help you make progress. 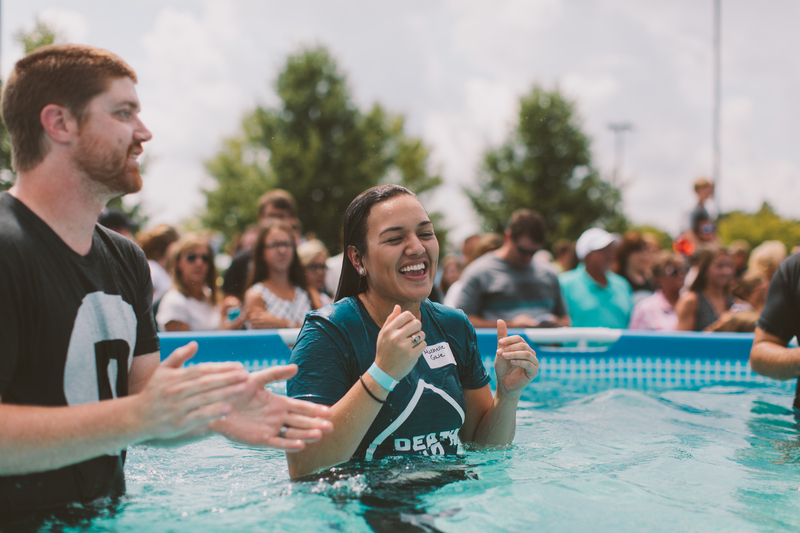 Salvation and baptism are milestones in your walk with Jesus. But what now? What do you do when your next step is just to make it through a regular day? Following Jesus on a daily basis can seem like a far-off goal that’s hard to attain. God doesn’t expect us to walk blindly through our days hoping that we get it right. He has given us the Holy Spirit and His words in the Bible as a guide so we can know what He wants us to do. The Bible was given to us to train and teach us how to follow Jesus. As we read it, we learn more about who God is, who we are, and how we can make decisions that obey Him. When we are walking in obedience, we most clearly see God’s plan for our lives. He wants better things for us and the only way to get there is to follow His directions. God is calling you to do good things. He uses the Bible to equip us to do what He’s called us to do. The more we read His Word, the more we learn to live in connection with Jesus. Commit to read the Bible for a few minutes each day and ask God if there’s something specific He wants you to do. What Changes When You Go Public? 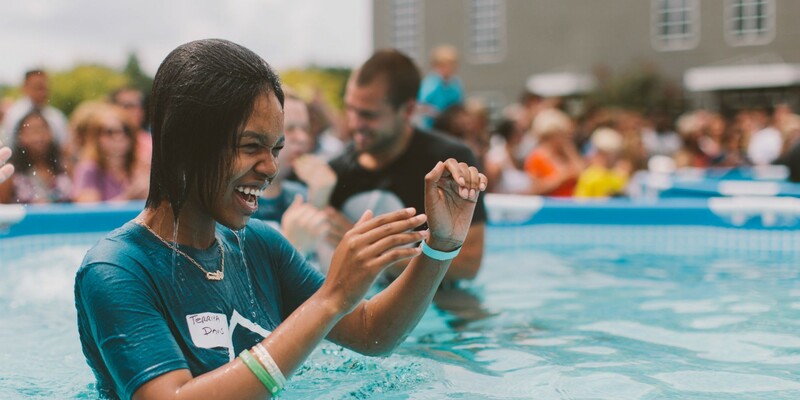 Does Being Baptized Mean All Your Problems Are Fixed? Why Did People Celebrate When You Were Baptized? Do You Need to be Baptized Again? 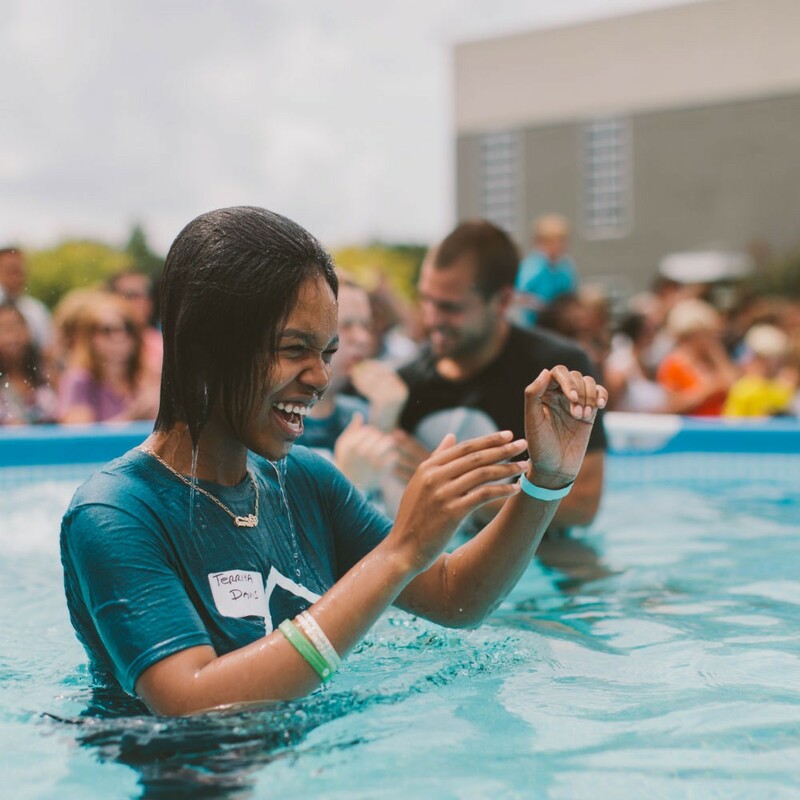 After You’ve Been Baptized, What’s Next?